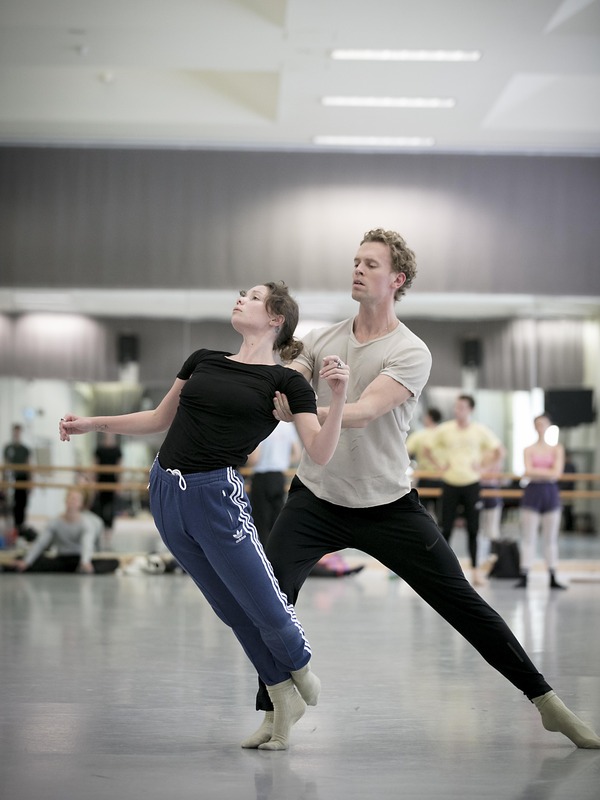 Come inside our studios as we get ready for Verve, our dynamic program of contemporary ballet. 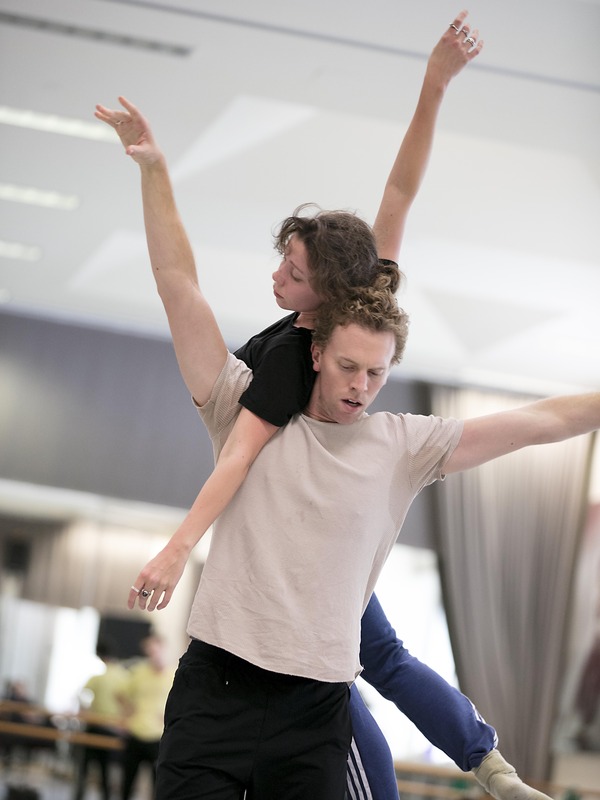 Our dancers are making long, sleek lines as they rehearse Stephen Baynes’ Constant Variants, and bringing all their emotional power to Alice Topp’s Aurum - which, having been awarded the Rudolf Nureyev Prize for New Dance, will be having its New York premiere this May at the Joyce Theater. See it in Sydney before it heads to the Big Apple.